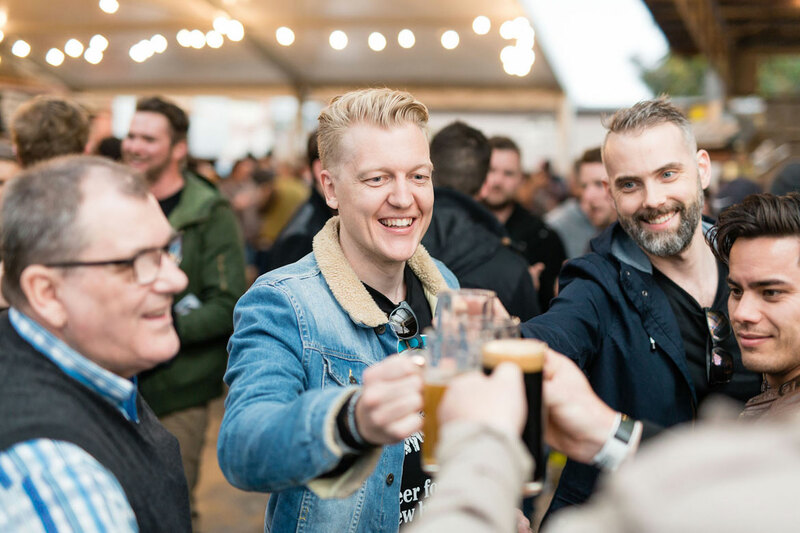 The Adelaide beer community's annual gathering at the city's Showgrounds has rapidly established itself as one of the biggest and best in the country. 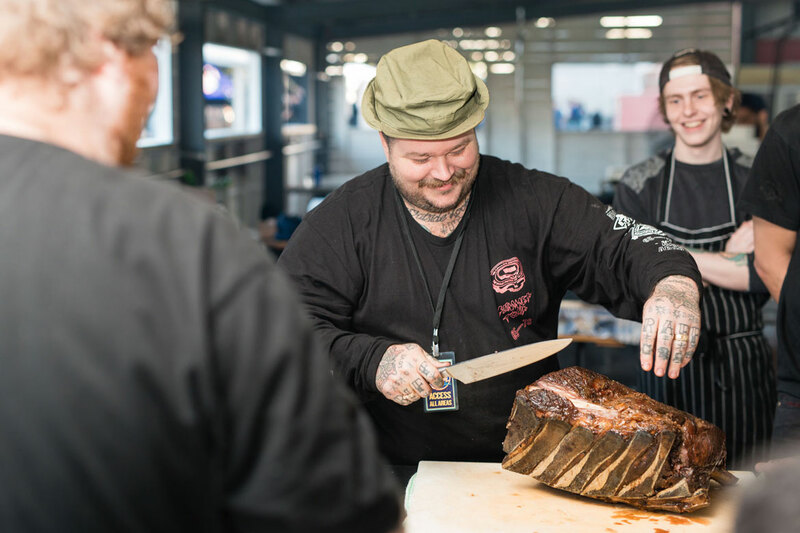 And, with no less than 70 beer and cider producers – not to mention a veritable abattoir of meat-smoking BBQ maestros – heading there it's only set to get bigger still. Aside from that there's live music headlined by the likes of The Preatures, Jen Cloher, Holy Holy and Bob Evans, plus masterclasses, live tattooing, a barber shop, market and a vinyl record shop. Add in some tongue in cheek competitions across the main stages on the Saturday and the Sunday Family sessions, including the Hot Dog Eating Contest and the Beer-Bod Wet T-shirt Contest, and it's a fun-packed schedule. There's a variety of options on offer for anyone wishing to indulge their passion for fired meats and tasty beers. They start from single session tickets through to "Whole Hog" season passes for $80pp (plus BF) if you want to drop in over the entire weekend. 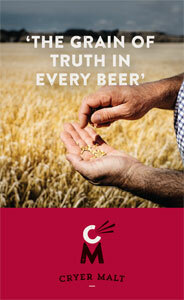 Alongside the monster brewer lineup will be "the most progressive BBQ program seen at ABBF yet". From the woman at the helm of Franklin in Hobart, Analiese Gregory, to Morgan McGlone and his Belle’s Hot Chicken Juggernaut and the wild party that is Mary’s Burgers from Newtown and Matty Matheson too. More still to be announced. The organisers are taking their festival to Sydney for the first time in 2018 too – details here.